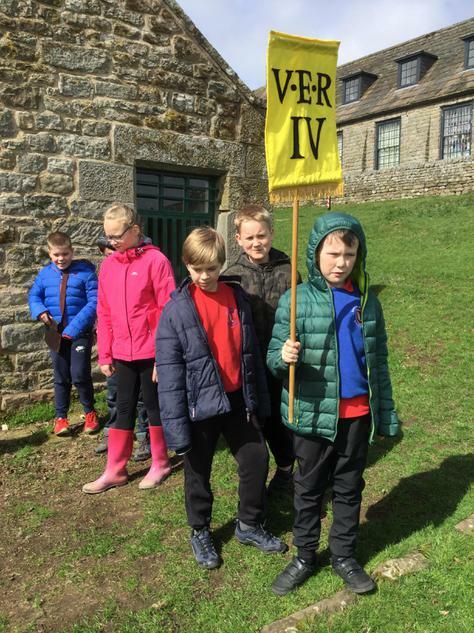 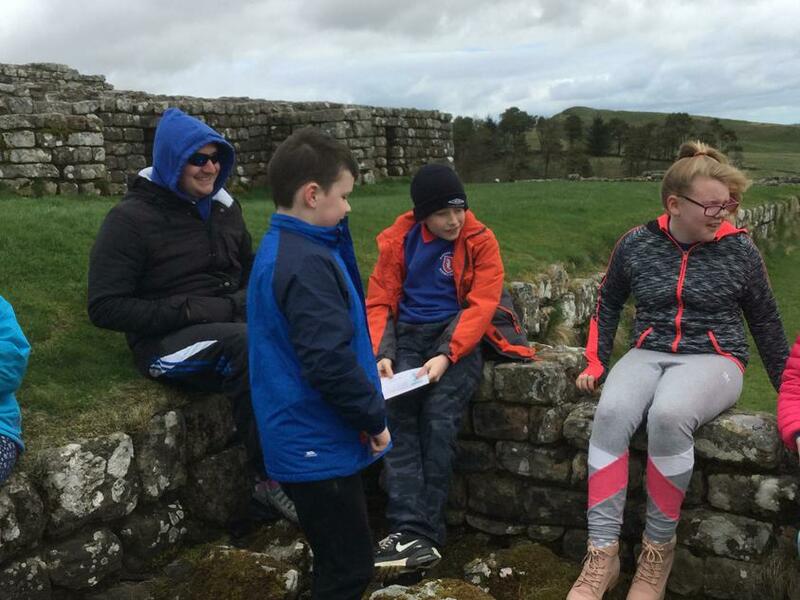 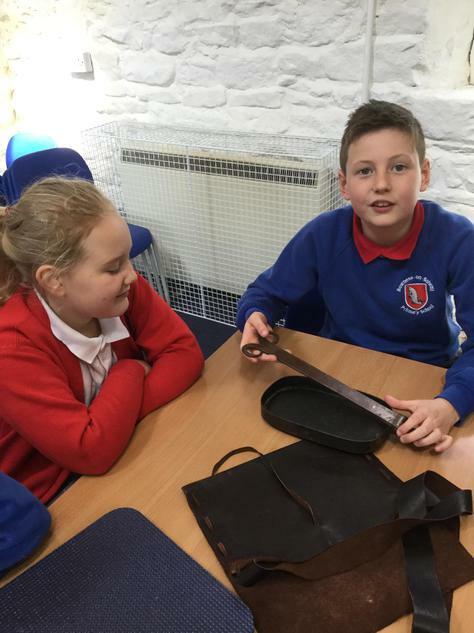 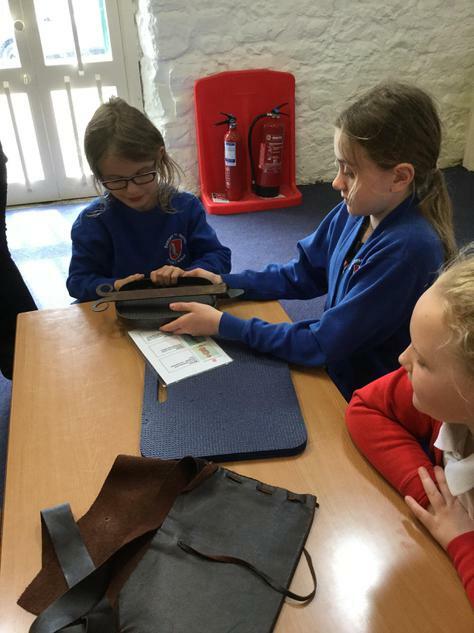 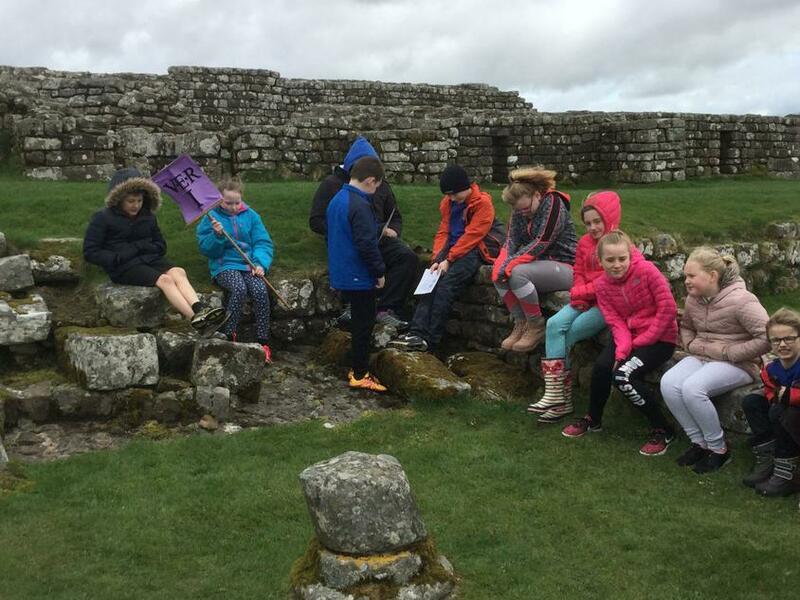 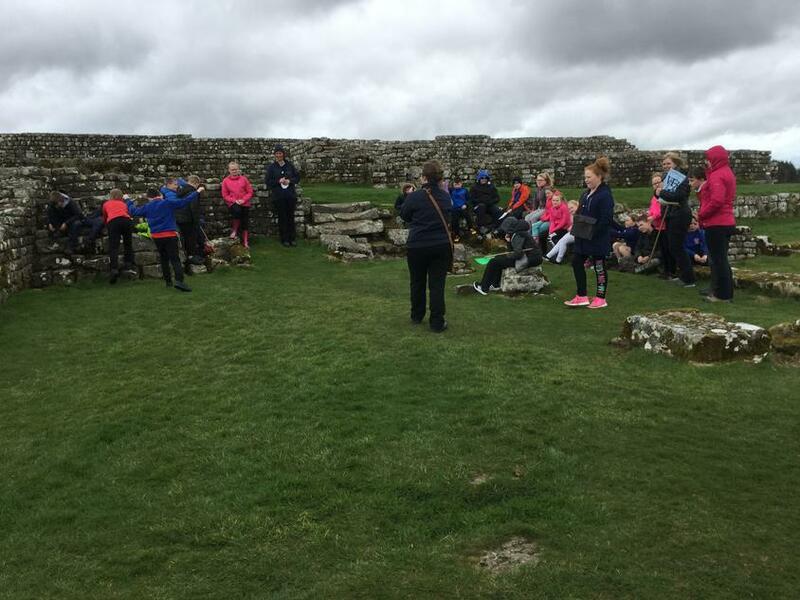 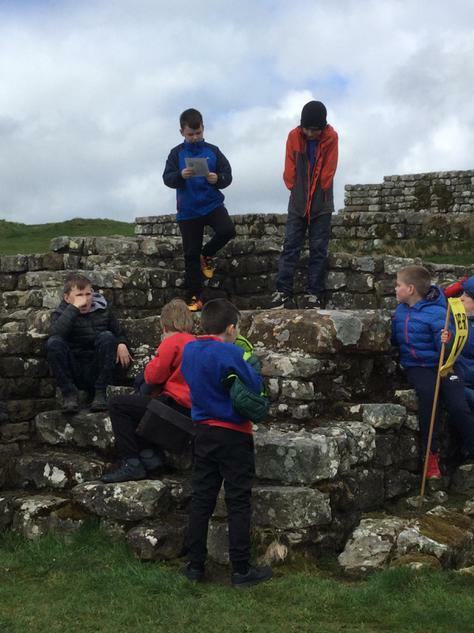 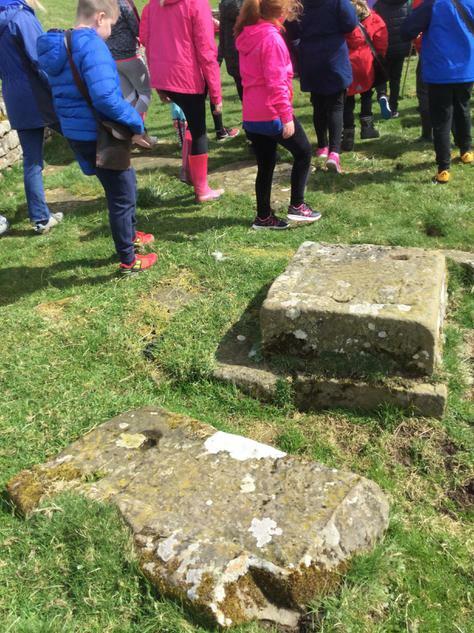 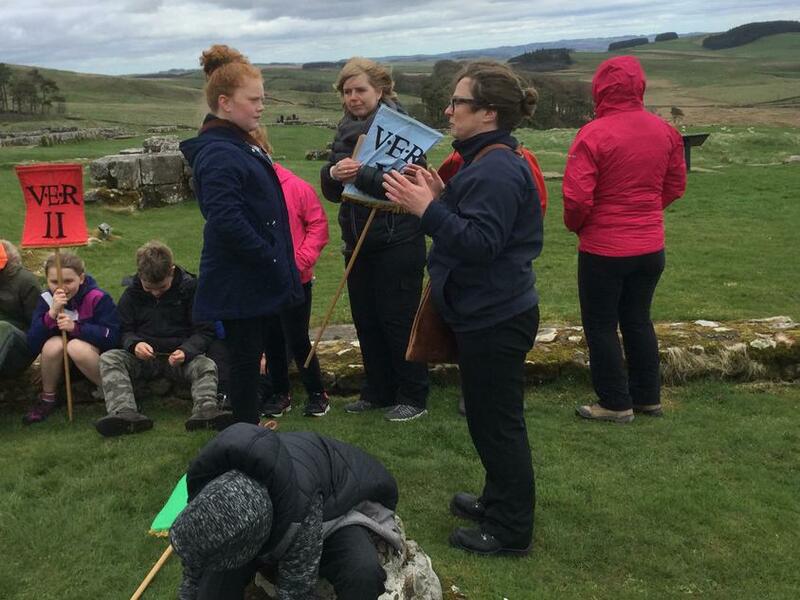 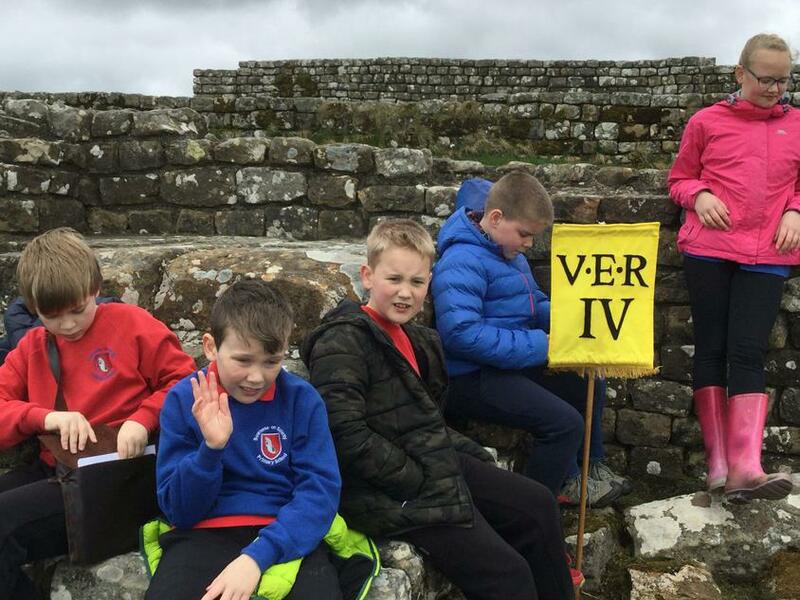 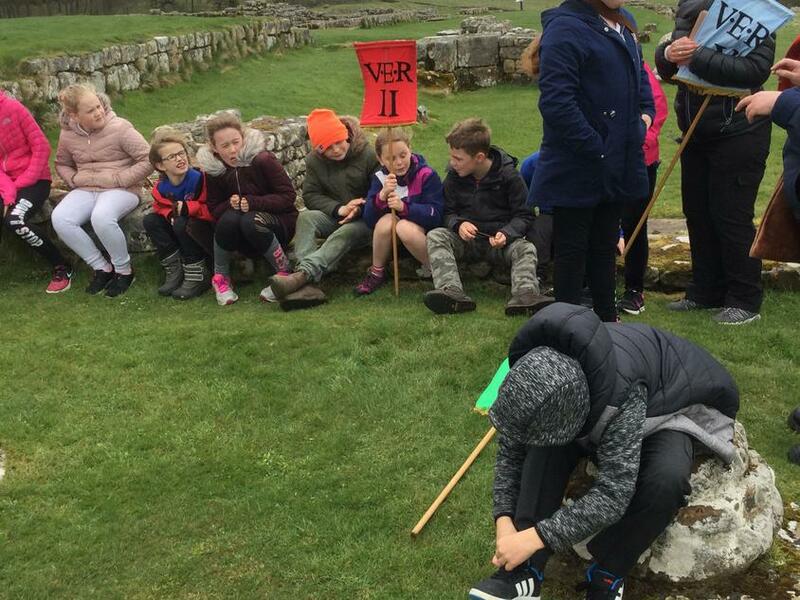 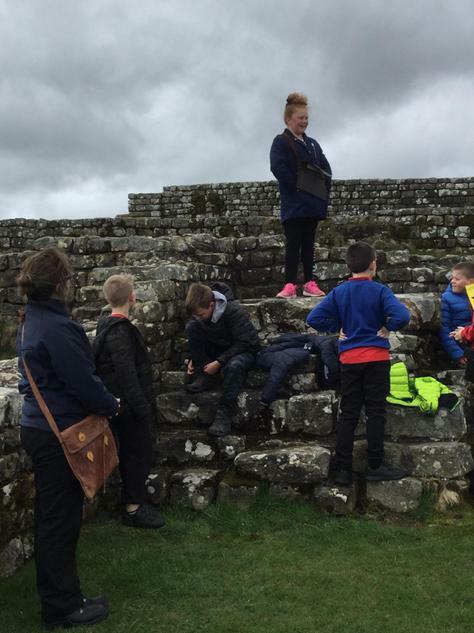 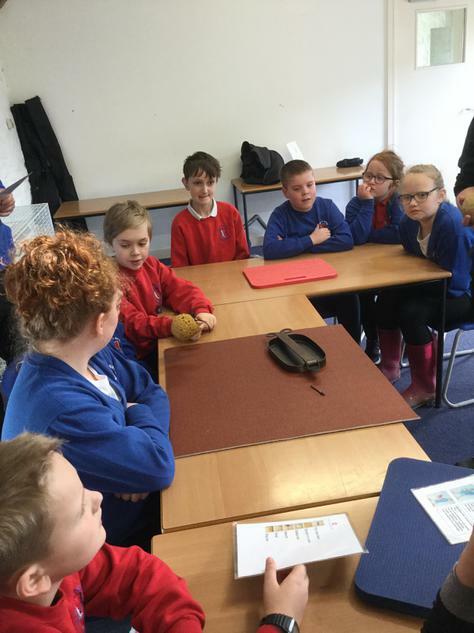 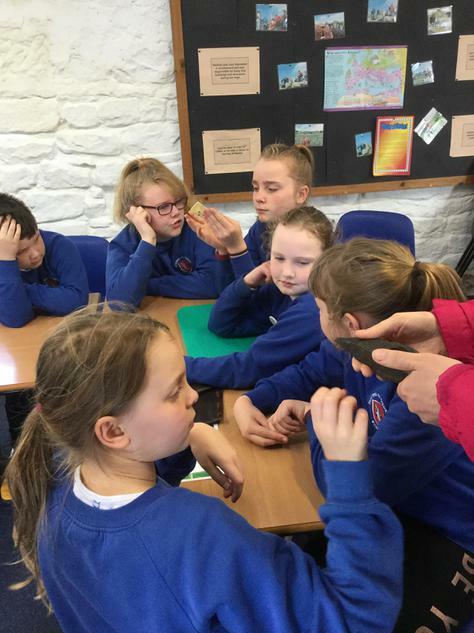 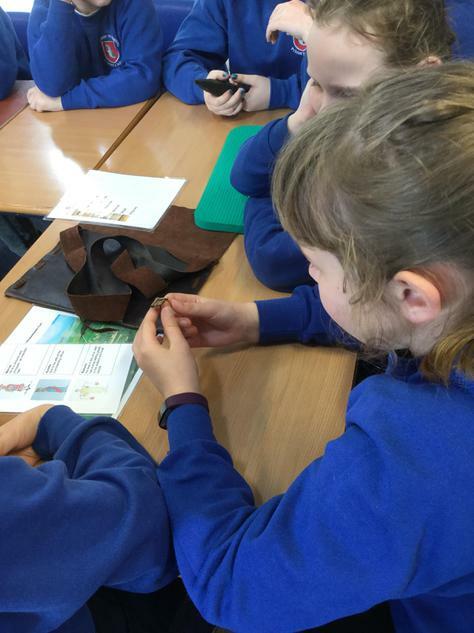 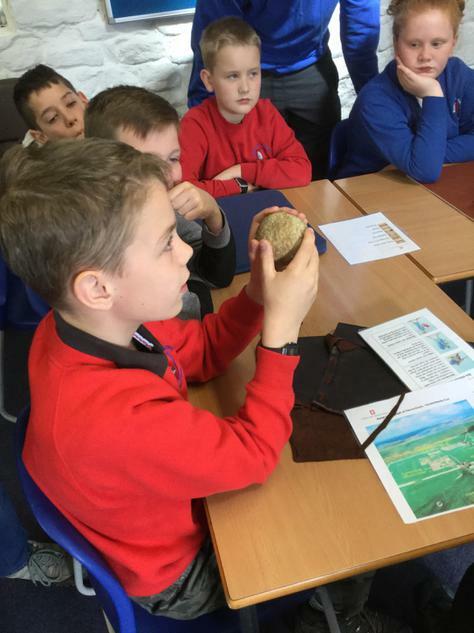 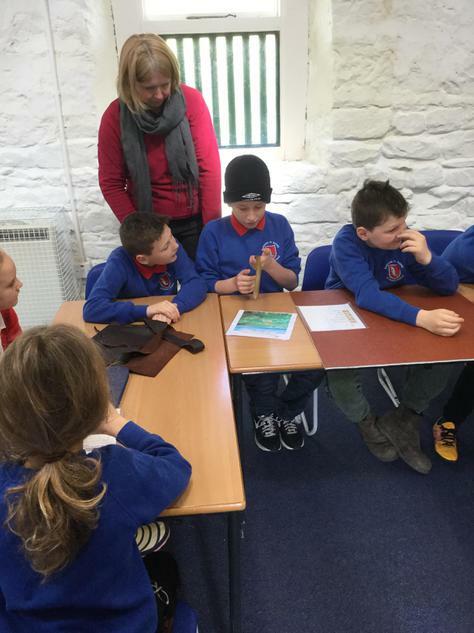 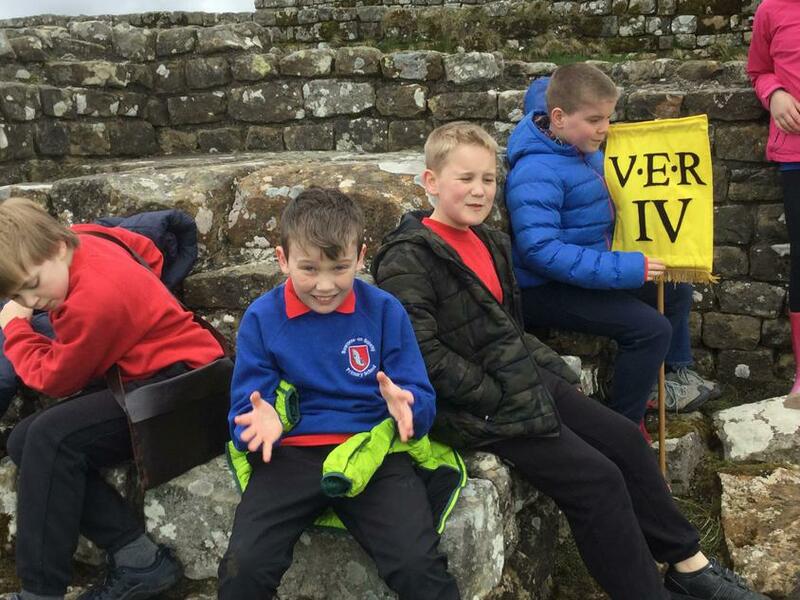 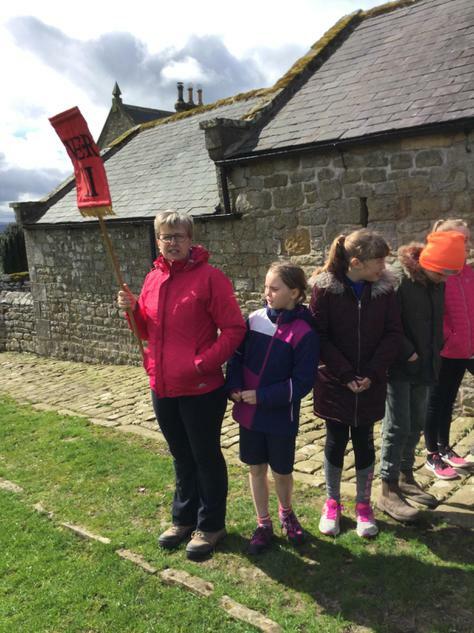 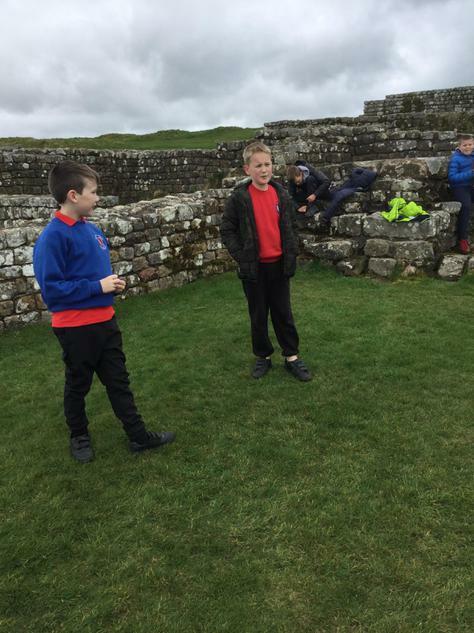 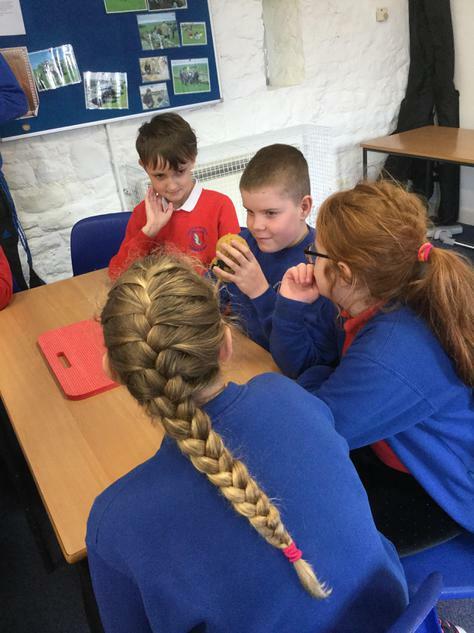 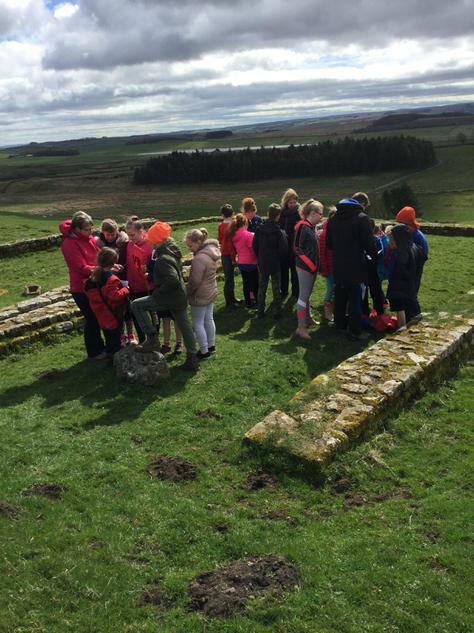 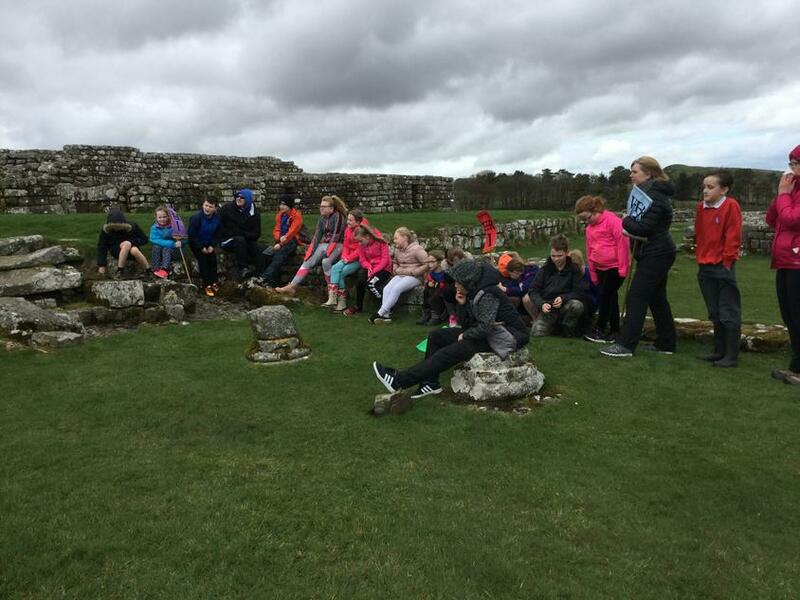 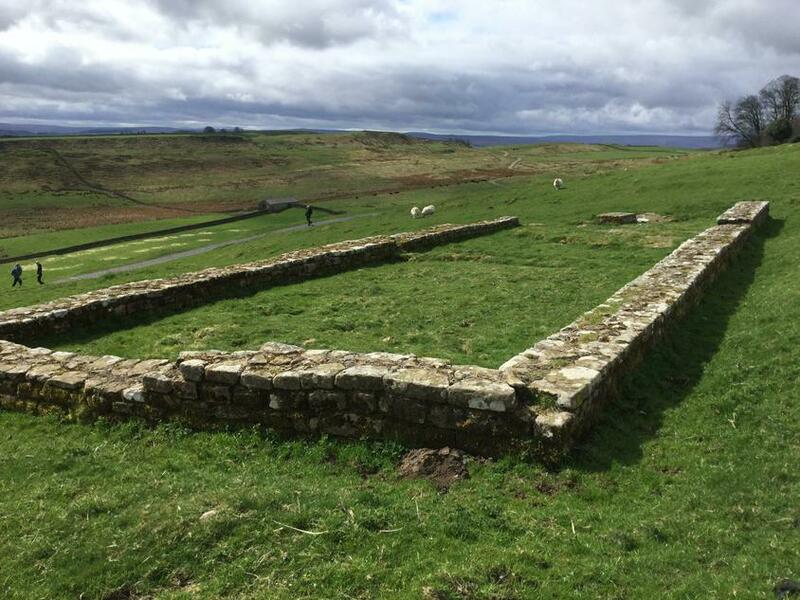 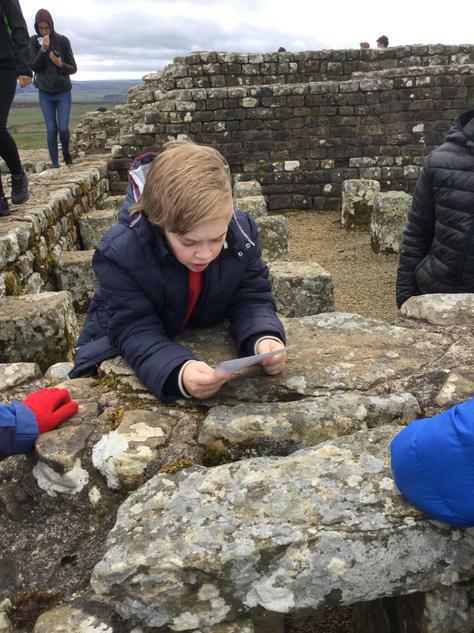 Housesteads with Class 4 solving Roman murder mysteries! 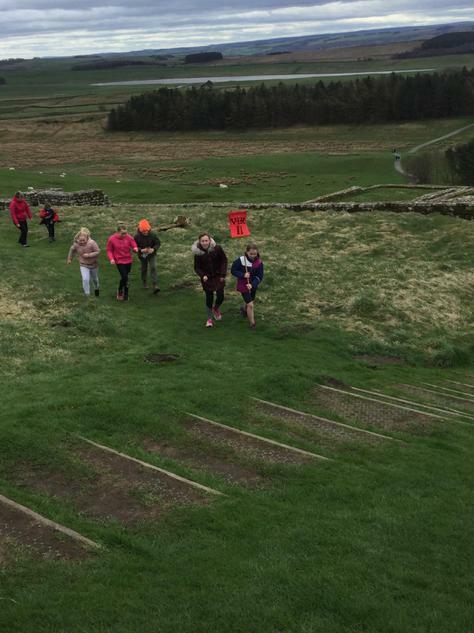 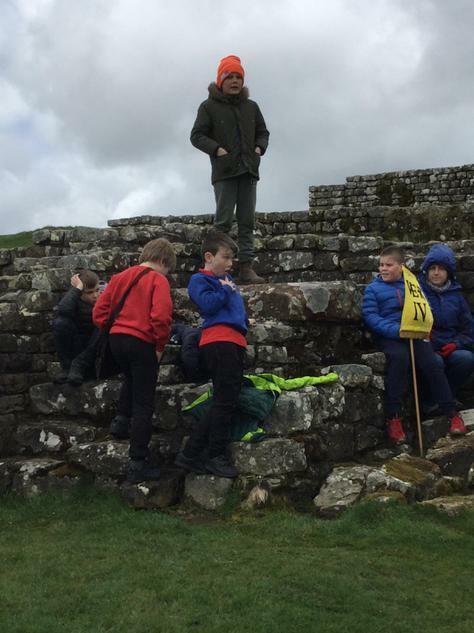 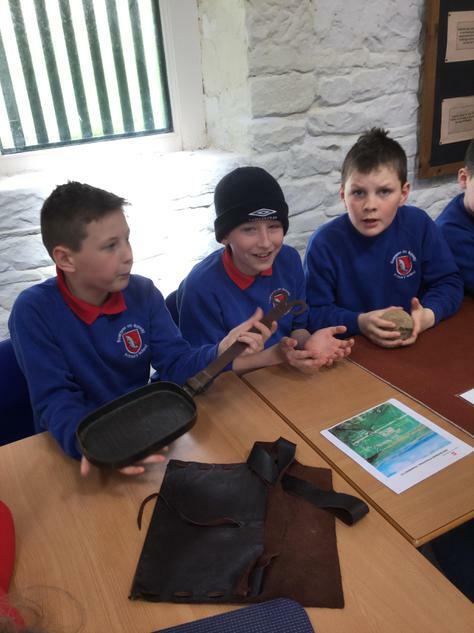 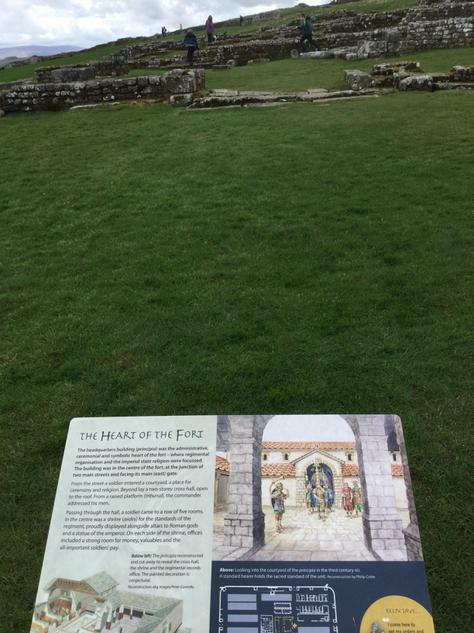 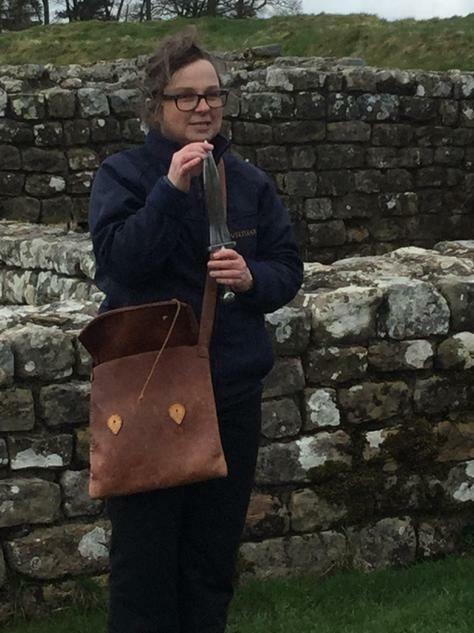 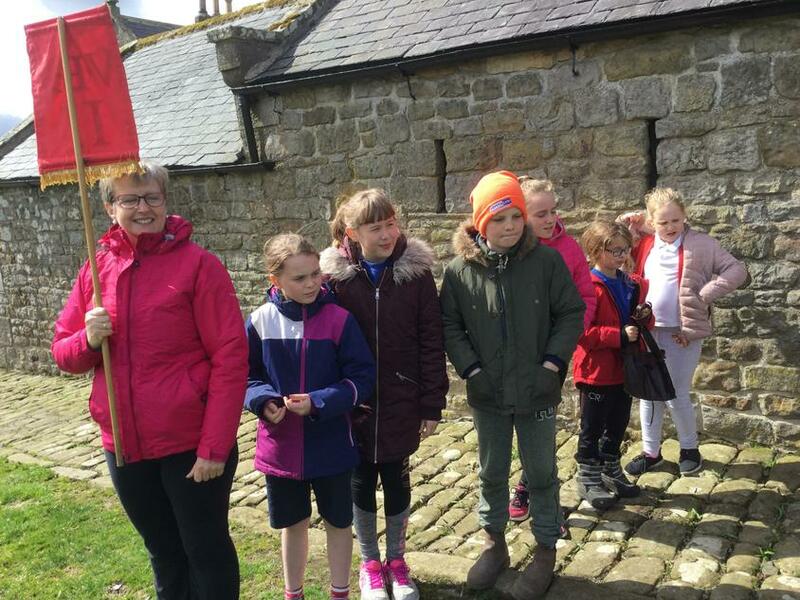 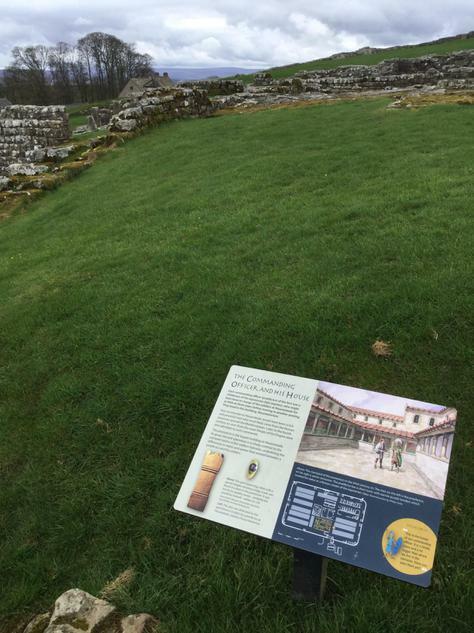 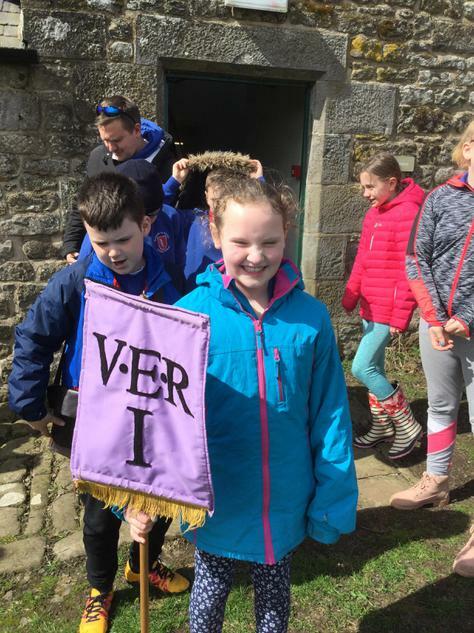 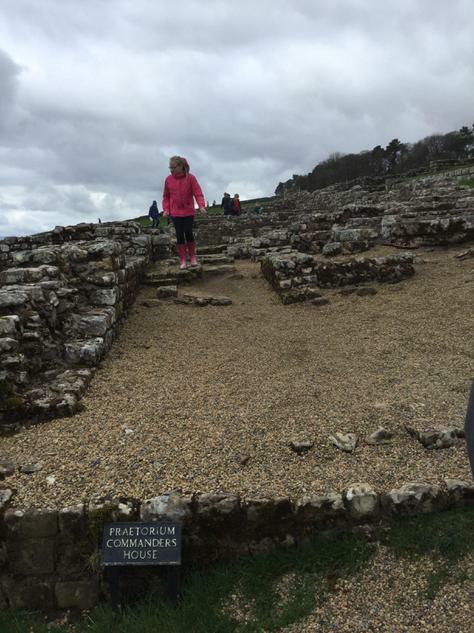 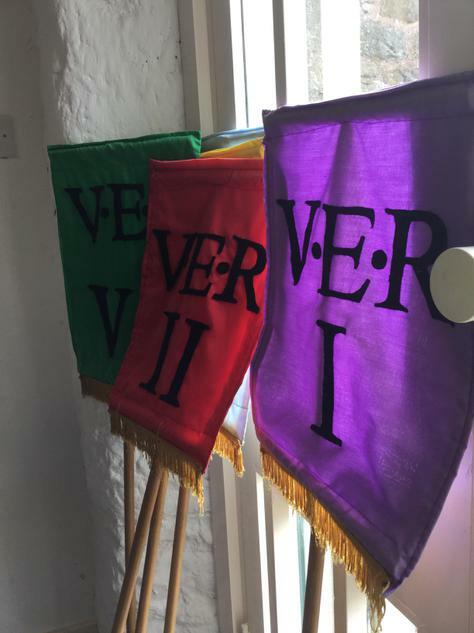 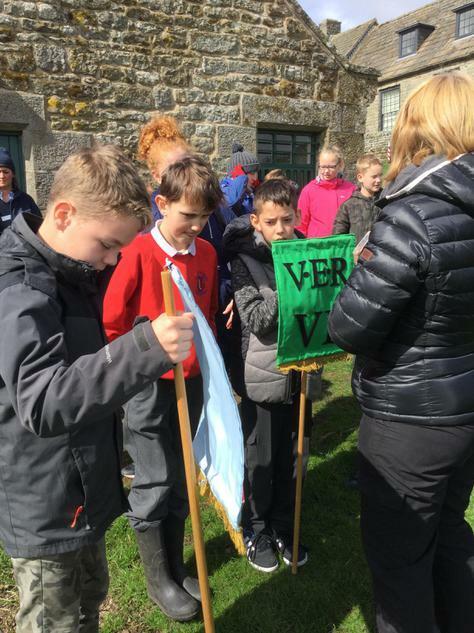 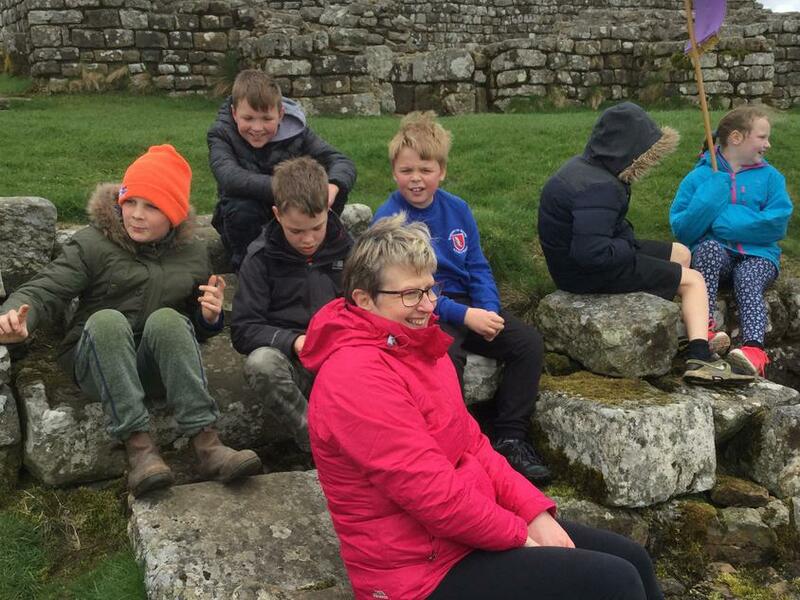 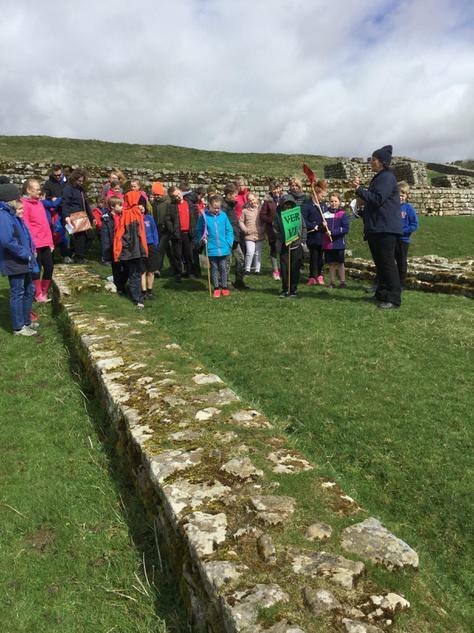 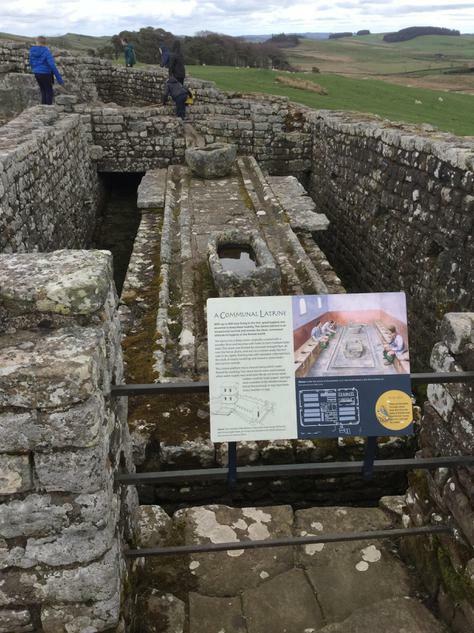 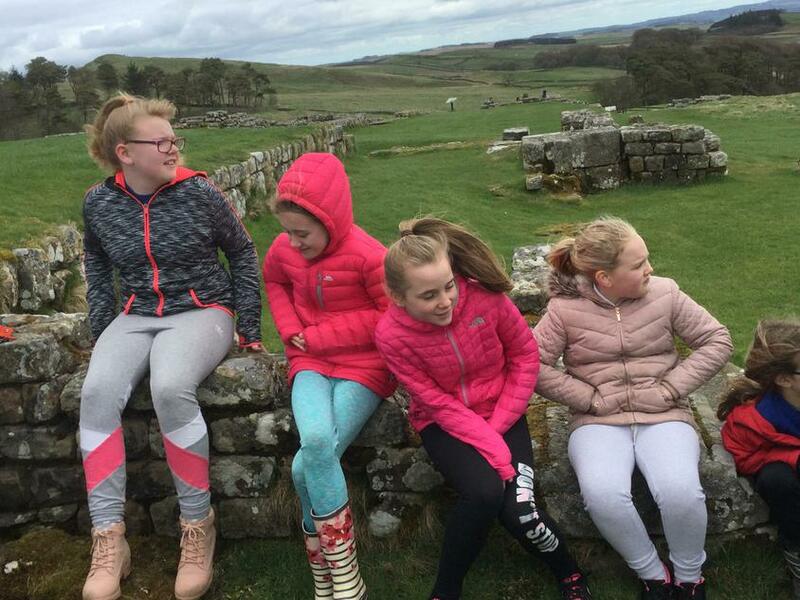 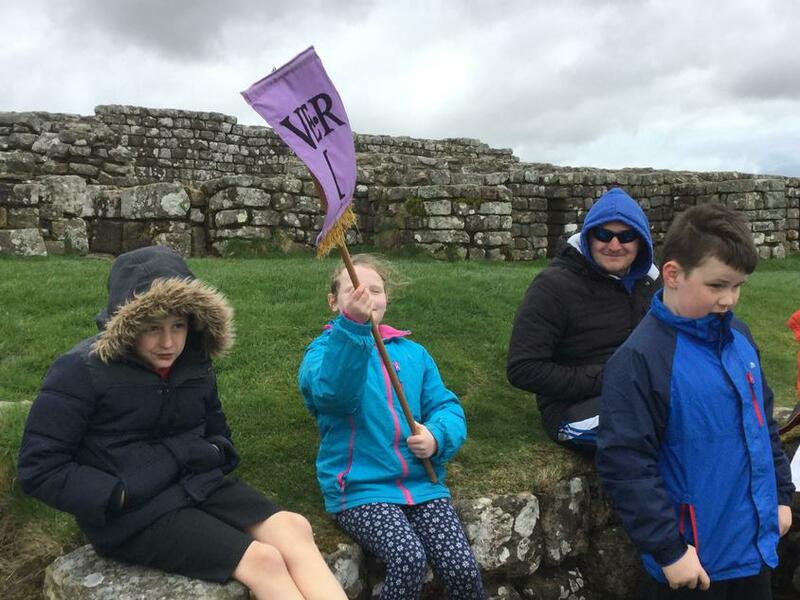 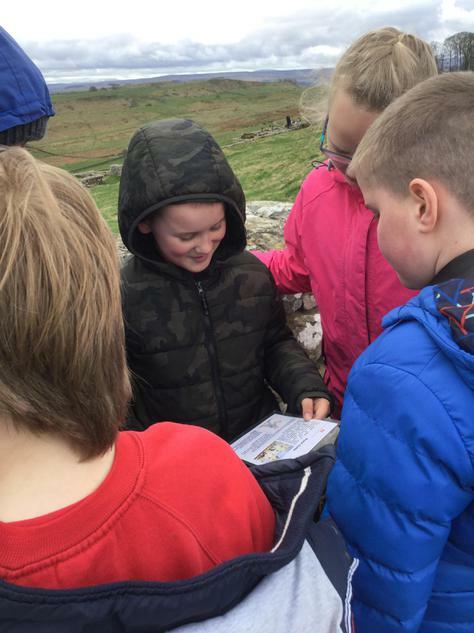 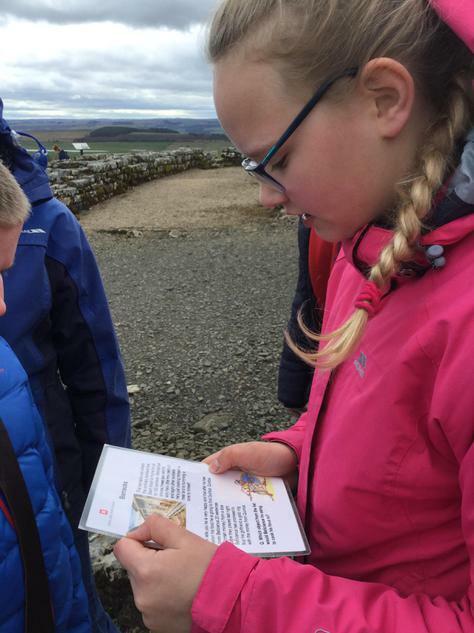 A great trip with Class 4 to the Roman fort of Housesteads. 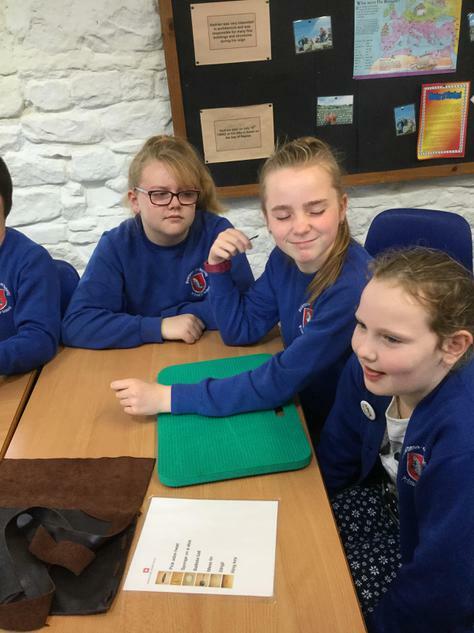 We even solved a murder mystery!